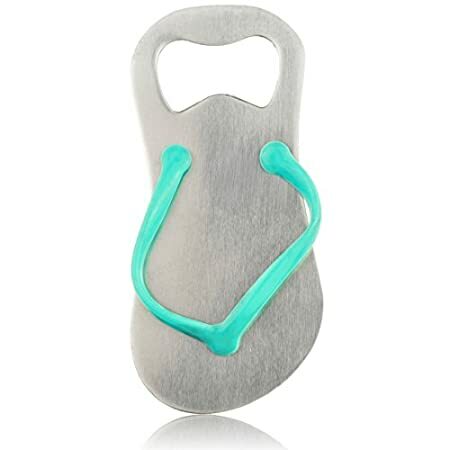 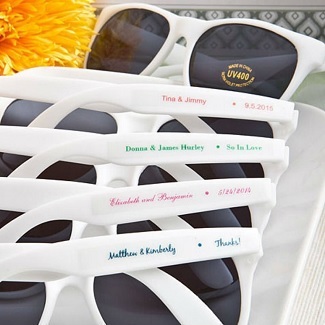 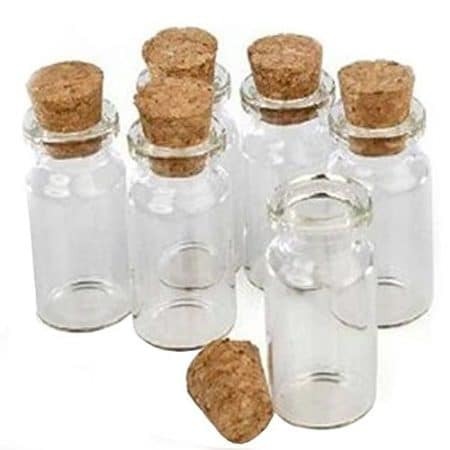 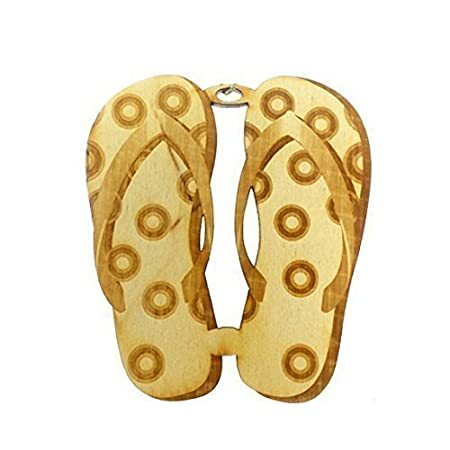 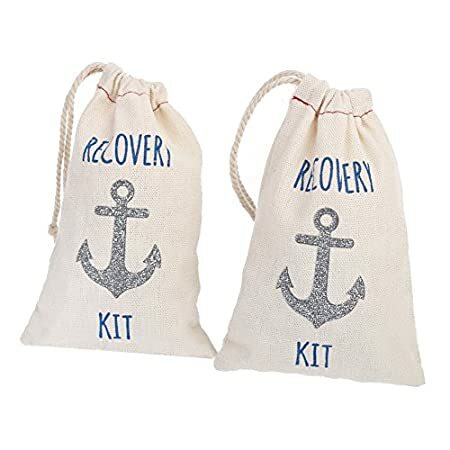 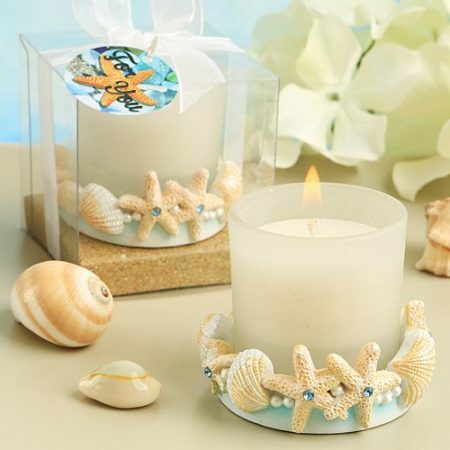 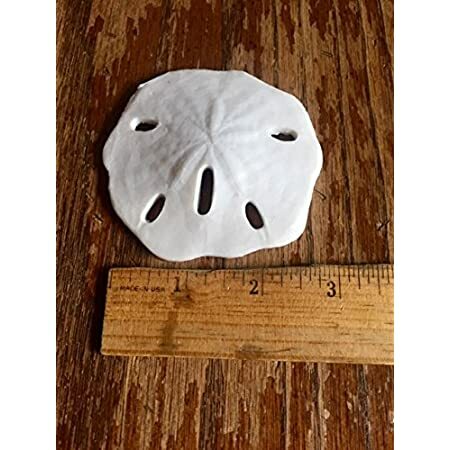 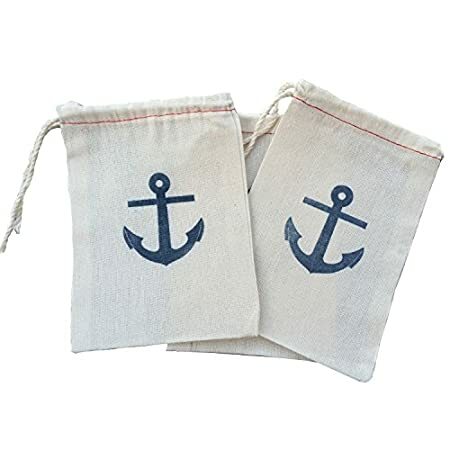 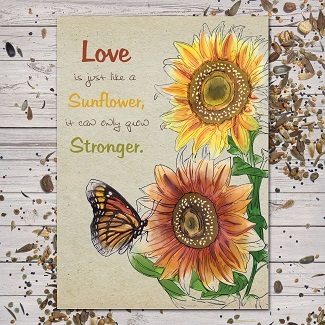 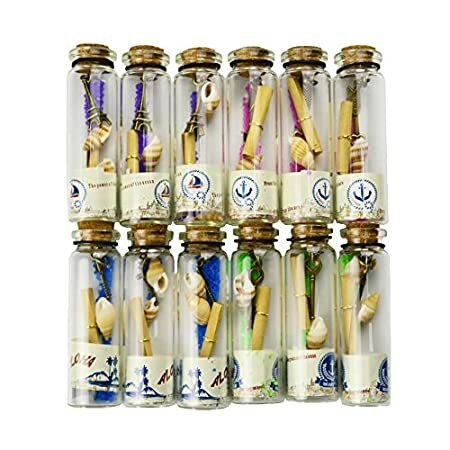 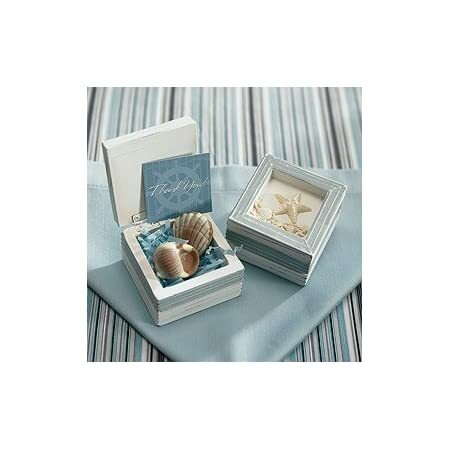 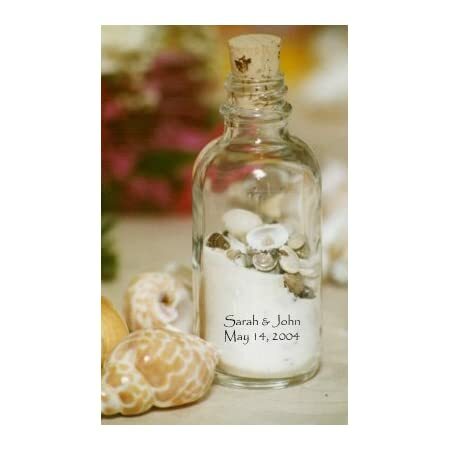 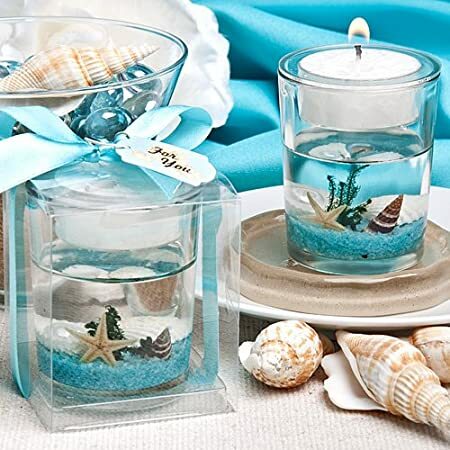 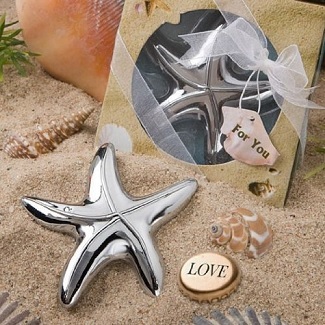 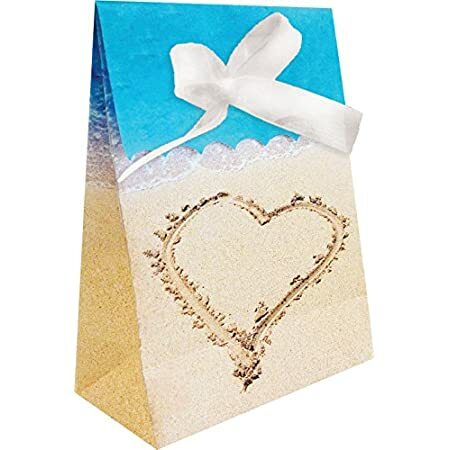 Find the best beach wedding favors and nautical wedding favors for your dream day. 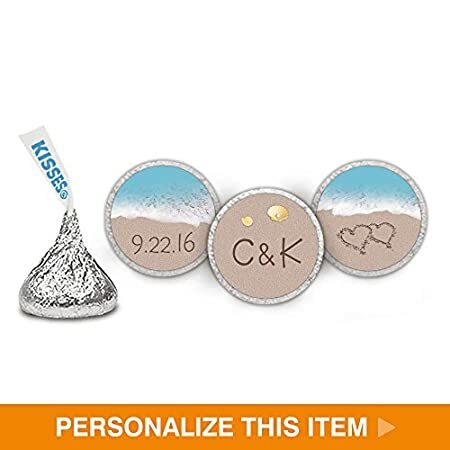 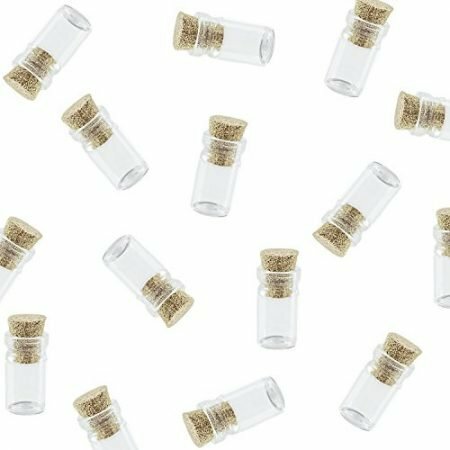 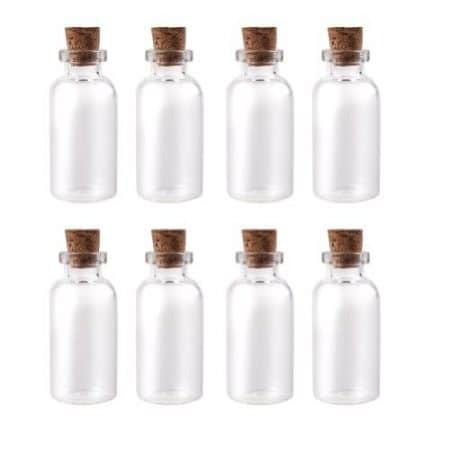 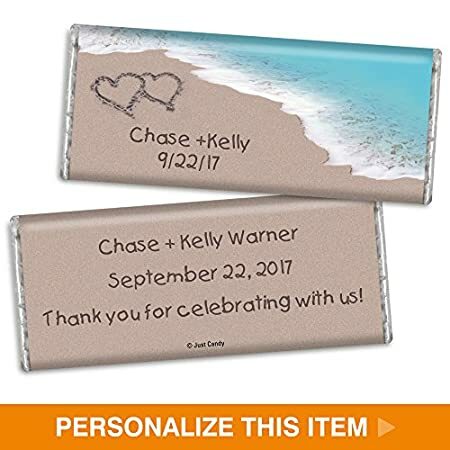 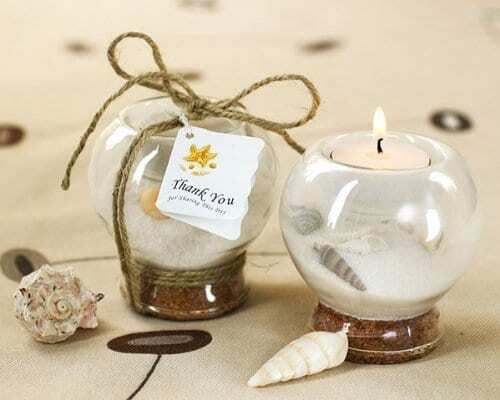 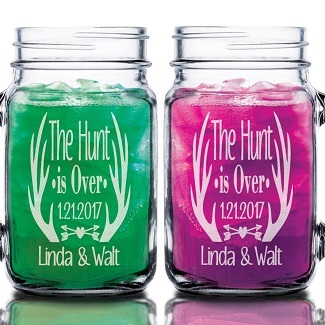 When you are throwing a beach or coastal themed wedding, you want the favors for your guests to match. 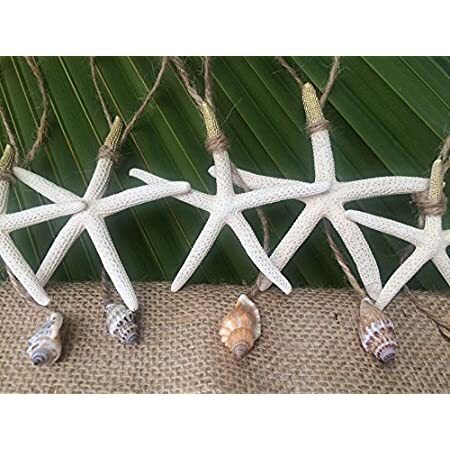 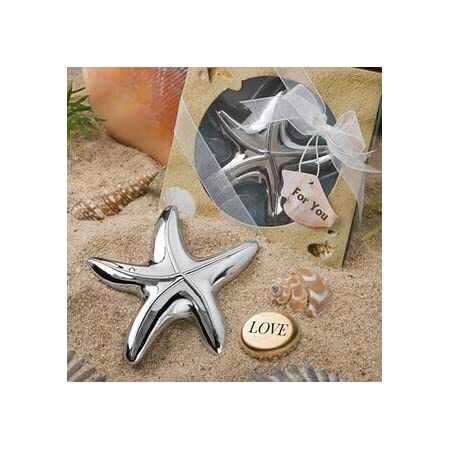 We have a huge variety of beach wedding favors including themes like starfish, flip flops, anchors, candles, mason jars, compasses, and more.